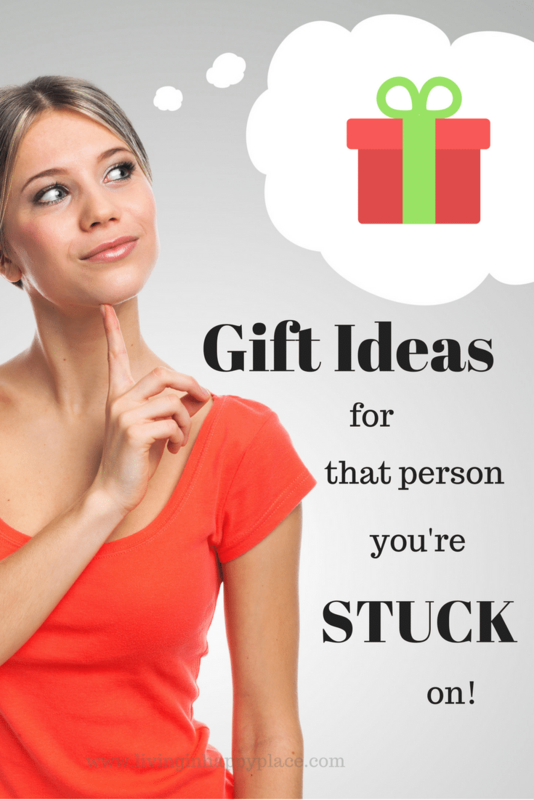 Last minute gift ideas for that person you're stuck on! Preview: Last minute gift ideas for that one person you have left that is keeping you from being DONE shopping! 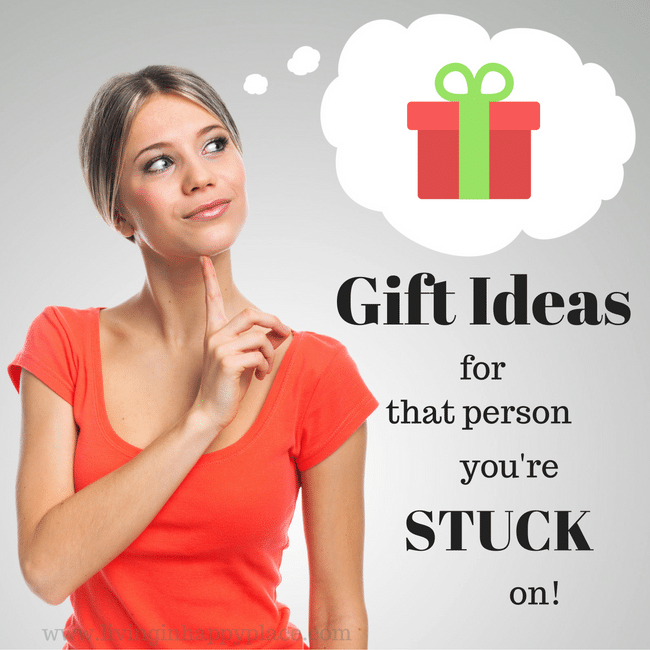 Are you stuck on one last person and at a loss for gift ideas? Looking for last minute gifts for Christmas can interfere with your enjoyment of the holiday! 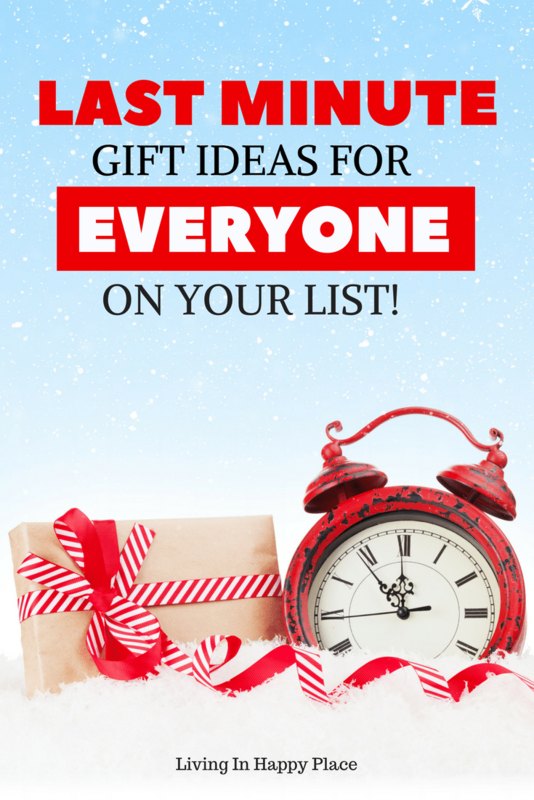 Let’s look at gift ideas for the person who has everything, teenager gift ideas, even gift ideas for babies so you can cross those last minute gifts off of your list and enjoy Christmas! We all have that ONE person. That person who says “nothing” when you ask what they want. They don’t have a Christmas list. You need a last minute gift for that person who buys gifts for his/herself while Christmas shopping (so you have nothing left to buy). Now you need a gift idea for the person who has everything. We all have one. Well, at least one. It’s often the same person year after year. They always seem to hold you up from being DONE. 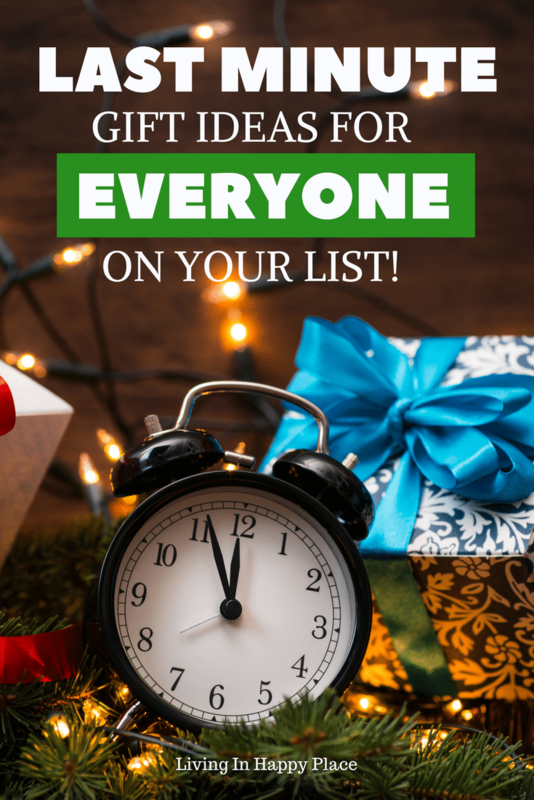 This year I am going to help you with some gift ideas for everyone (okay, almost everyone) so you can get that person a gift they love and be DONE shopping and work on your Christmas bucket list with your family! Noise Cancelling Headphones: Dad is always complaining about noise right? These noise-cancelling headphones are lightweight and run 30 hours on Bluetooth! 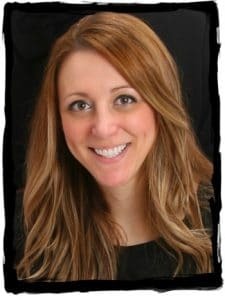 Featherweight 2 Hair dryer– This is the most amazing blow dryer I have ever used! It actually makes my hair softer! I even use it on my daughters and it makes their big curls super soft and bouncy. I am amazed at how healthy my hair looks from a blow dryer! She will love it. If you know a teenage boy, you know Fortnite is THE game right now. I have a whole article on the Coolest Fortnite clothes, gear, and gifts for your favorite gamer! Gaming Headphones– Chances are good that the teenage boy on your list is a gamer (at least to some degree). Wireless gaming headphones come in a wide range of prices with different functions. If you know which gaming system he prefers (Xbox, Playstation, PC, etc) then you can make sure you grab pair that is compatible. Make-up: I know, I know- it’s impossible to buy someone make-up but hear me out. Think outside the box. You could talk to a sales lady at the make-up counter in Macy’s and ask about current trends. You could get something universal so you don’t have to worry about colors- think moisturizer or primer. You could also go with a gift card to a higher end store like Sephora or Ulta to be safe. NERF battles are always the rage. Here is everything he needs for an Epic Backyard NERF War! This is going to depend a bit on age and interest. Calico Critters are popular with younger girls while a chapter book might be a better choice for tweens. There is a line of books called Anna & Elsa (from the movie Frozen) that are popular. And of course, Barbie never goes out of style! Check out the Best gifts for Barbie Lovers! Thomas Ride On– Toddlers love Thomas. By about 2, they can tell you the name of every. single. train. And they will- at great length. So here is an amazing, fun toy that I wish was around when I was little! Thomas the Train ride-on with tracks! We bought my son this remote controlled sports car you can ride in and it has been a huge hit!!! You can actually buckle them in and drive them around by remote control! Minnie Mouse Surprises Kitchen: She is as popular as Thomas and cute as a “bow” (that’s a Minnie reference if you don’t have a 2-year-old girl). This kitchen seat will not disappoint! It is reasonably sized (toddler can reach but parents won’t have to take out a wall to fit it). It is pink and girly- complete with curtains, burners that light up, a faucet that makes water noises, Minnie’s voice, and a cake that magically “rises”. Can you just see the face of your favorite Minnie lover just light right up?! All Natural Sound Machine: No, not a babbling brook or waterfall. This is more of a white noise machine. It is also the official Sound Conditioner of the National Sleep Foundation. I have one and I absolutely love it. It kind of sounds like a fan. It drowns out background noises to help baby (or really anyone) sleep. I turn it on to allow me to creep out of the room or mask the noise of other children in the house. It can help baby sleep better and parents will thank you! Bubba tumbler: This is the equivalent of the Yeti at about half the price. (Yeti is the Cadillac of coolers. You may remember me referencing it in Cinnamon Vanilla Dessert Coffee) Whether the person left on your list enjoys his drink hot or cold, this is “THE cup”. It says that it keeps your drink hot for 6 hours or cold for 12. I have seen photos on Instagram of ice cubes still in the cup after 14+hours. And it keeps coffee HOT- like burn-you-lips-hot 2 hours later. Wireless Charging Pad– Awesome for the Samsung user. This device allows users to charge their phone without having to plug it in. You plug one part into the wall then set your charging pad somewhere convent to lay your phone on it. You can even use your phone while it charges. I got my husband one cause he is always that “hard to buy for” person! Amazon Echo– The Amazon Echo is so cool (I asked for one this year!). There are so many features that I’ll just say it like your voice recognition butler. It can order you a pizza, an Uber, fill the room with 360 sound… click the link to learn more because I will bore you going on and on with how helpful it is! One last idea- Amazon Prime membership. Amazon is such a huge help. There are benefit memberships for students, moms… plus free Prime shipping, movies, music… Read more in 5 things you didn’t know about saving money on Amazon.